On July 24th, 2015, we lost founding board member and past president, Jim McLaughlin, to brain cancer. Jim, a Havertown resident, was a proud graduate of Monsignor Bonner High School and Saint Joseph’s University. In the early days of the Irish Chamber, together with a close-knit group of colleagues and friends, Jim helped the Chamber flourish. He served on our board until June, 2013, including a term as president. 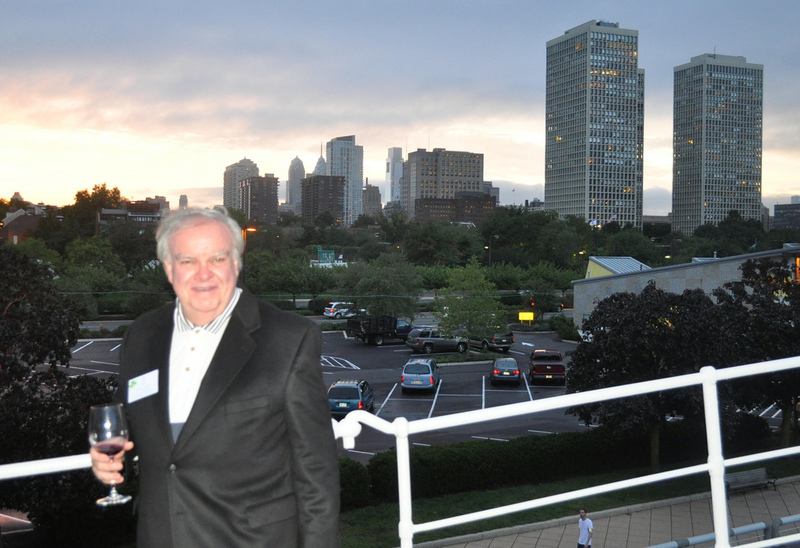 Jim possessed a natural skill of networking and connecting people, and mentored many fellow Chamber members throughout his 16-year history with the Irish Chamber. He attended nearly every event and made every effort to make all members feel welcome. To honor Jim, and continue his legacy of service and loyalty, we have started the “James J. McLaughlin, Jr. ’70 Memorial Scholarship Fund” at Saint Joseph’s University. As of July, 2017, we have exceeded our fundraising goal. Our James J. McLaughlin Jr. ’70 Memorial Scholarship is now funded and will be available to students soon. Donations will gladly be accepted to this fund! You may donate online at St. Joseph’s University website. Very important: please be sure to designate the purpose of your gift. In the “Other Designation” section, please note “James J. McLaughlin, Jr. ’70 Scholarship Fund”. McGillian Family/Commercial Utility Consultants, Inc.